We hope these links are informative and helpful. Windy City Regional Havanese Club. A database with thousands of Havanese pedigrees and pictures. A Fun and Freindly forum for humans interested in Havanese. OFA, Orthopedic Foundation for Animals, you can look up our Kidz with their OFA registraion numbers found on each Kidz' page. 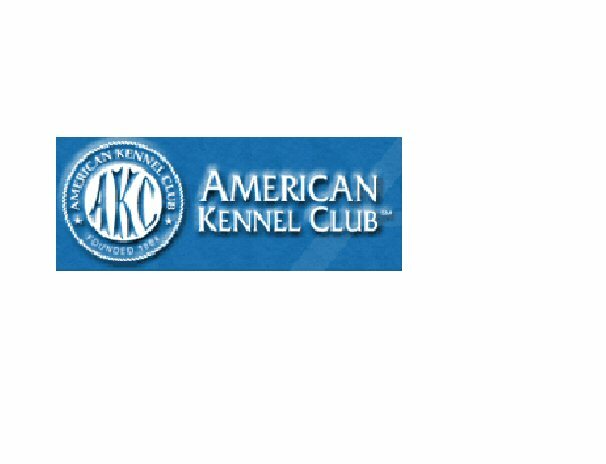 AKC, National registry for pure bred dogs. Chris Christensen- for those grooming supplies. Isle of Dogs Canine Grooming Systems. Solid Gold Health Products - Provider of natural holistic nutritional pet food as well as other health products. We have chosen to feed our Kidz Solid Gold Wee Bit. We recommend that you consider the Solid Gold products. Forget-Me-Not Keepsakes - For those perfect final arrangements and memorials. These beautiful pet urns are the creations of the artist Tony Acevedo. Shopping for that perfect gift or special item for your special Kid? 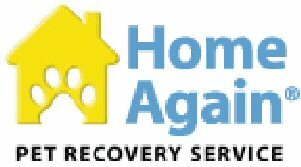 Check out the HRI online store and support Rescue! The dog lover's online directory. Over 10,000 dog related web site listings.